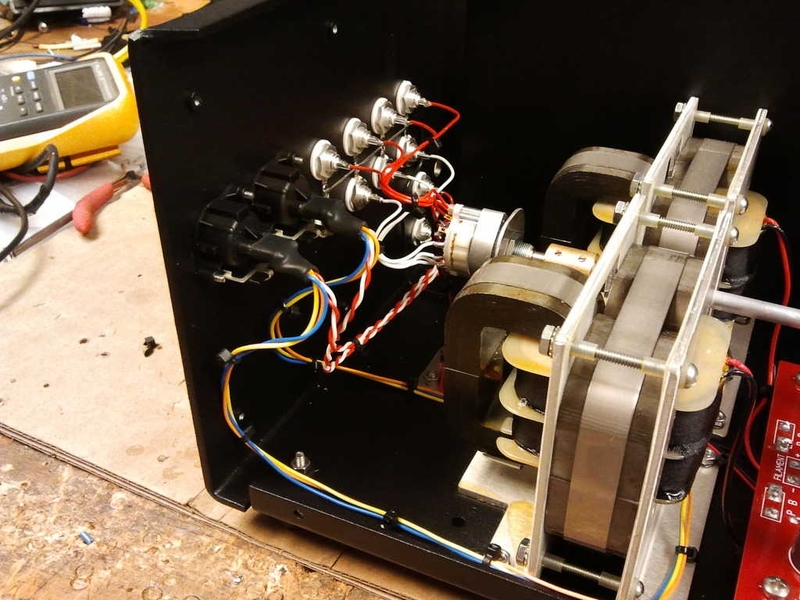 Just put the finishing touches on Mentor serial number 002 today- the first production Mentor! 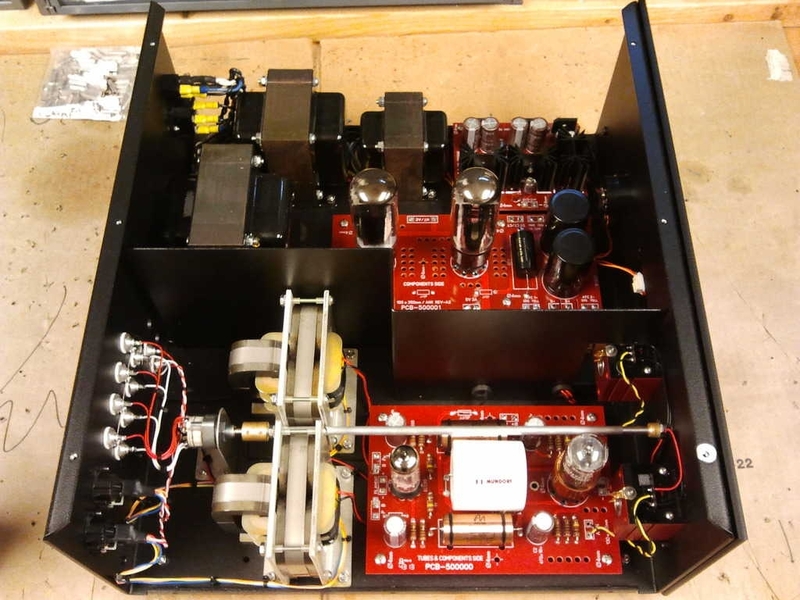 The prototype L5 #001 was already a beast of a preamplifier, which I discussed a bit in my last post. 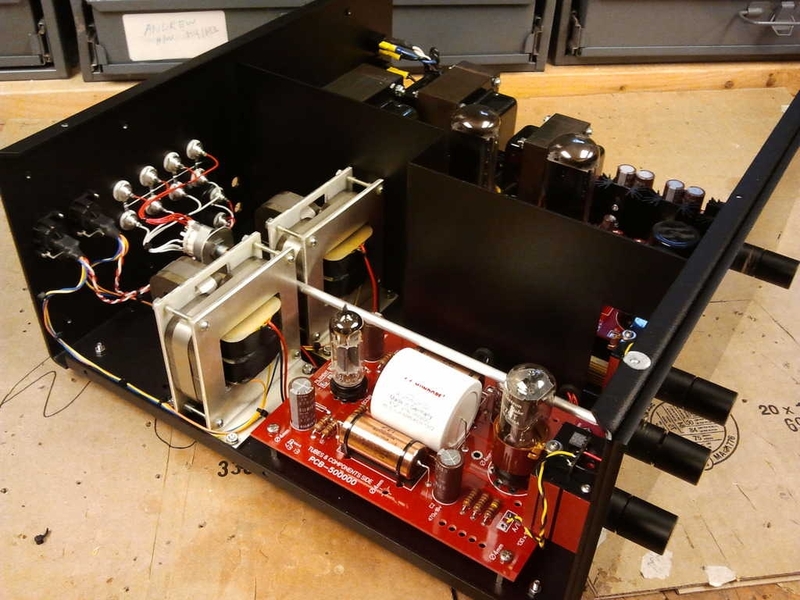 As we moved into production, we made a few minor tweaks to even further enhance the sonics on this amp, including replacing the electrolytic power supply filter caps on the line board with a massive, extreme-quality Mundorf EVO film cap. 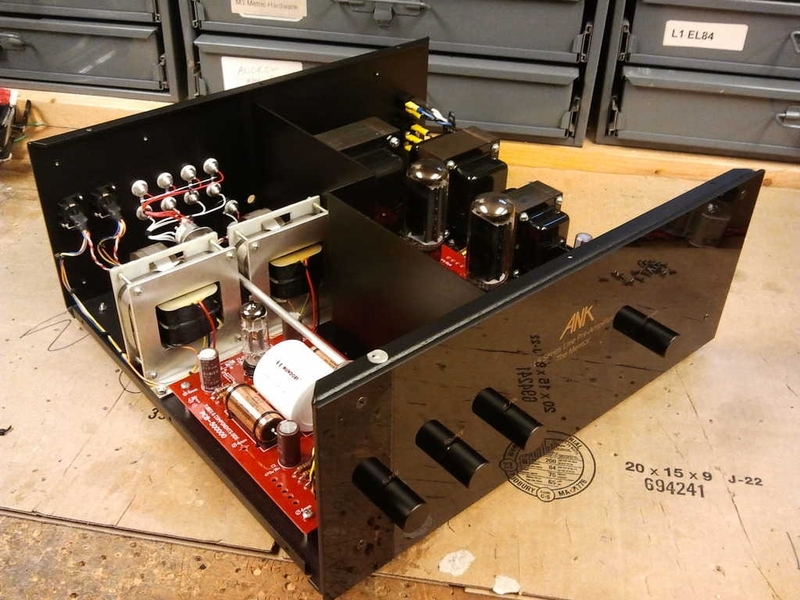 Without any doubt, this amplifier can give any preamp in the world- at any cost- a run for its money. This entry was posted in Uncategorized by Tobias. Bookmark the permalink.